Former Doctor Who star Karen has morphed into a bona fide Hollywood star thanks to her roles in blockbusters Guardians of the Galaxy and Jumanji. She’ll be bringing her directorial debut The Party’s Just Beginning to the festival. 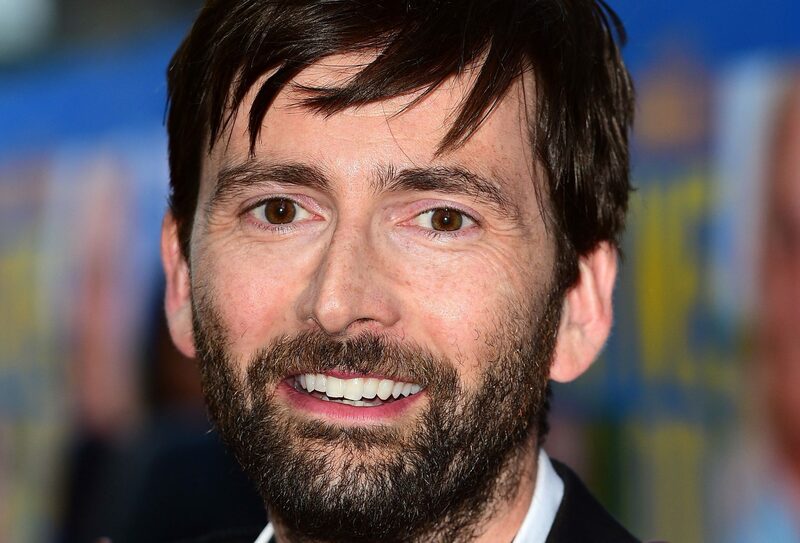 Another Doctor Who alumnus will be gracing the red carpet – none other than the tenth Doctor, David Tennant. He’ll be coming to the European premiere of rom-com You, Me and Him. Lynne Ramsay, a Scottish film director whose work includes the critically acclaimed We Need To Talk About Kevin, will be introducing the Scottish premiere of her new film You Were Never Really Here, starring Joaquin Phoenix. Kicking off on 21st February, this year’s festival features more than 330 separate events and screenings, showcasing over 180 films from 51 countries. The programme boasts six world premieres and seven European premieres features. The opening gala is headlined by the UK premiere of Wes Anderson’s highly anticipated Isle of Dogs. The stop-motion animation stars Bryan Cranston, Scarlett Johansson, Edward Norton, Tilda Swinton and Bill Murray. Paul Bush, VisitScotland’s director of events, said: “The Glasgow Film Festival team has once again produced an outstanding programme. UK audiences will also get the first chance to see Wim Wenders’ romance Submergence, starring James McAvoy and Alicia Vikander; and Kathleen Hepburn’s debut feature Never Steady, Never Still with an “extraordinary” lead performance from Shirley Henderson. Festival co-director Allan Hunter said: “The 2018 Glasgow Film Festival promises the perfect movie mix and we’ve taken that to heart. Councillor David McDonald, chair of Glasgow Life, said: “It goes without saying that Glasgow Film Festival has become a much loved and highly anticipated part of Glasgow’s annual cultural programme.